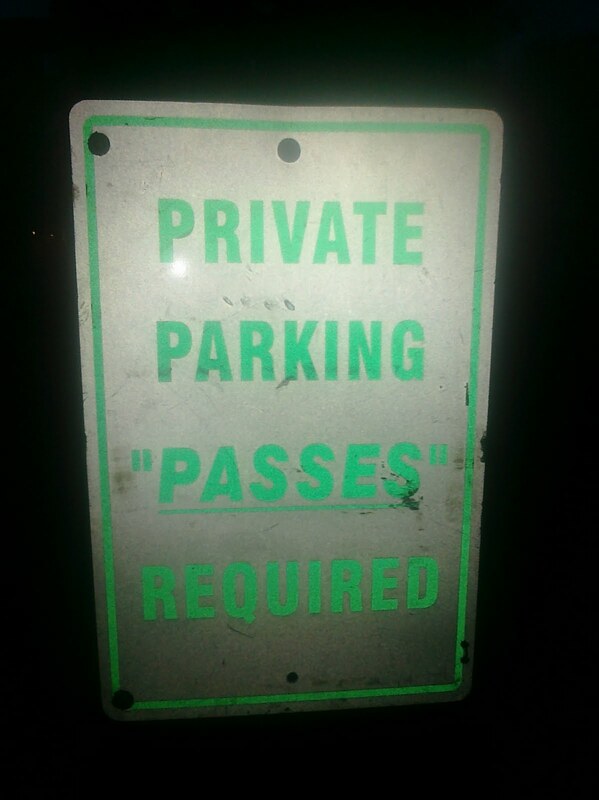 The “Blog” of “Unnecessary” Quotation Marks: I'll take a "pass"
I guess as long as you get a parking D or better, you're still ok. Thanks, Chris. Okay, we'll make an exception for low ranking Army personnel. GO TROoPS!